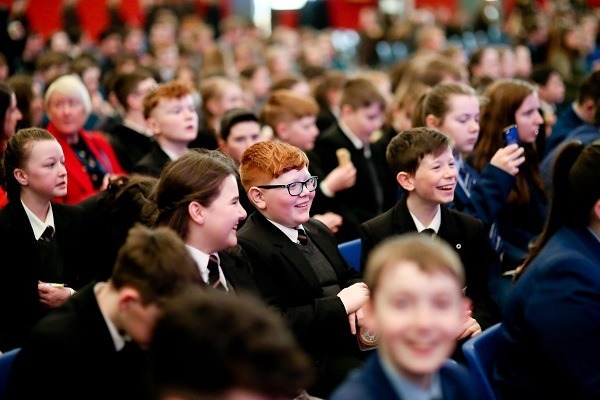 On Friday, 29 March, over 300 schoolchildren and young people will gather at the Foyle Arena to publicly commit themselves to building peace in their communities. 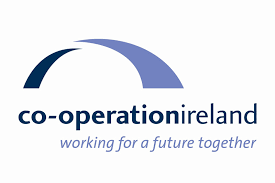 Organised by Co-operation Ireland and the Amazing the Space Steering Group, and funded by The Northern Ireland Executive, the project of Amazing the Space developed from cross-community work carried out by the Reverend Dr. David Latimer from the First Derry Presbyterian Church in 2013. Amazing the Space centres around young people, as they write down their own pledges outlining what they will do to foster community relations in their everyday lives. 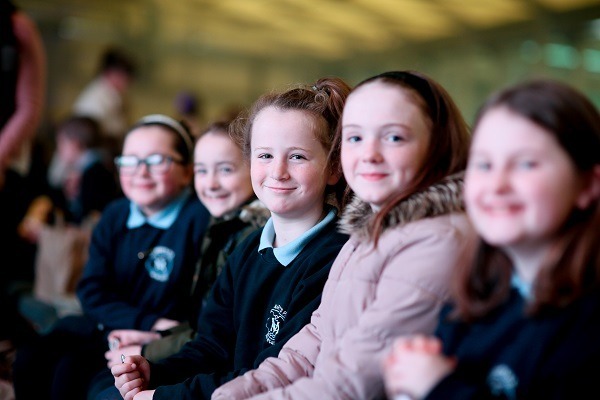 This Friday, young people from across the Island of Ireland recommit to their pledges and explore peace-building strategies in a series of workshops entitled, Engaging with Authority to Promote Peace, Celebrating Cultural Diversity, Using Sport to Promote Good Relations, and The Role of the Arts in Peace Building. Dr. Christopher Moran said; “As Chairman of Co-operation Ireland, I commend the young participants, special guests, and sponsors of Amazing the Space 2019. “Founded by Rev. Dr. David Latimer and launched by the late Deputy First Minister Martin McGuinness and Junior Minister Alastair Ross at the Peace Bridge in Derry/Londonderry, Amazing the Space has quickly assumed its place in Northern Ireland’s peace process. “The Duke and Duchess of Sussex lent their support to opening the program in 2017 and continue to encourage young people’s engagement in local communities.